Nikita is a Research Fellow at the Growth Lab, Center for International Development, Harvard University and is an alumna of the MPA/ID program at HKS. The views, thoughts, and opinions expressed in the column are personal and belong solely to the author. I asked my friend who was wearing her new keffiyeh whether she would wear it once we got back from Palestine to Boston. She said she wasn’t sure. Several of her close family and friends are ardent supporters of Israel and her sartorial political choice comes at a cost. 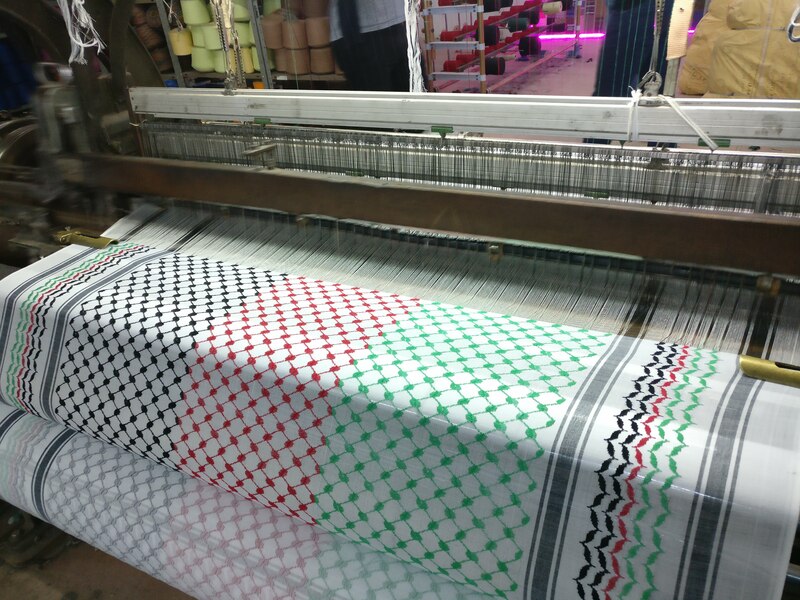 The keffiyeh in Palestine has come to symbolize solidarity with Palestinian nationalism. The “Palestinian-statehood-as-fashion-accessory” is a statement of support. 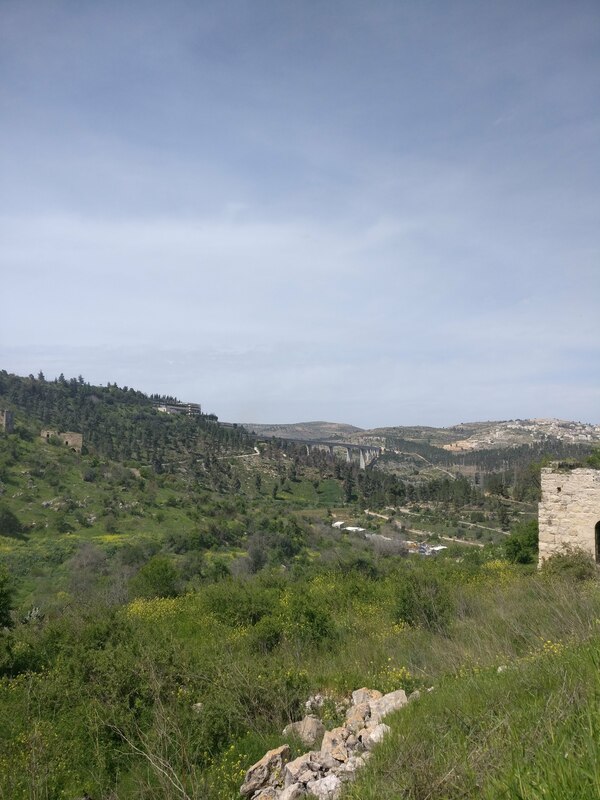 While my friend proudly donned the scarf during our travels within the West Bank, she was hesitant to be as audacious upon her return to the United States; her return to HKS. I get it; it’s easier to stay silent. But, break the silence we must. Whether by wearing a scarf to signal your experience, or by sparking conversations with others about new insights. The reason the Israeli-Palestinian conflict is so divisive is partly because we get only one side of the story. I wanted the other side too. 120 of us from Harvard University traveled on a student-led trek to Palestine to learn more about the region, its people, and the conflicts that have engulfed them for the past one hundred years. We covered everything: arbitrary borders, failed peace accords, resource misallocation, the right of return, illegal settlements, Hamas and Hezbollah, the list goes on. Learning beyond the classroom is an understatement. We had the once-in-a-lifetime opportunity to share in the stories that millions of Palestinians live each day. As you begin the academic year, seize the same opportunity to join the Palestine Trek and share in these stories yourself. We met Palestinian families whose homes were demolished. We saw Israeli Defense Forces (IDF) roam the streets gripping their rifles on the street the way I hold my phone while disembarking a crowded metro train. We rode in a bus that had an Israeli license plate so that we could take the “Israeli-only” roads and reach our destinations 300% times faster than a Palestinian would because they aren’t allowed to use the same roads. One of us was pulled off the same bus at a checkpoint and accused of being a criminal and a terrorist, because she is Palestinian. We lost count of the number of water tanks on the roofs of West Bank homes because Israel controls the water supply and restricts access to water for Palestinians, while providing 24-hour water supply for Jewish settlers in the same territory. Palestinians cannot visit the Dead Sea. We were bombarded with the reality of the Apartheid state of affairs in the militarily occupied West Bank. Great, we had fresh experiences that opened our eyes to the conflict. What next? Maybe you went on the trek last year; but, what do you do now? The same answer came in many forms. Breaking the Silence is an organization founded by ex-IDF combatants who have chosen to speak out publicly about the reality of the Israeli occupation in the West Bank. They have made enemies within the Israeli government, but they believe it is their moral responsibility to at least spread information, because so many Israelis don’t even know what is going on next door. Sam Bahour told us that everyone, even Israelis, can stand to “wake up and smell the occupation,” because nobody really knows what the occupation is like. That leads to complacence, which makes us complicit in the injustice. The best and least we can do is to break the silence so that people know and people ask questions. The Boycott Divestment and Sanctions (BDS) movement has the Israeli government worried to the degree that it decided BDS and Iran are of equal threat to the state’s existence. Social and economic boycotts can go a long way to destabilizing the authoritarian control Israel has over Palestine. 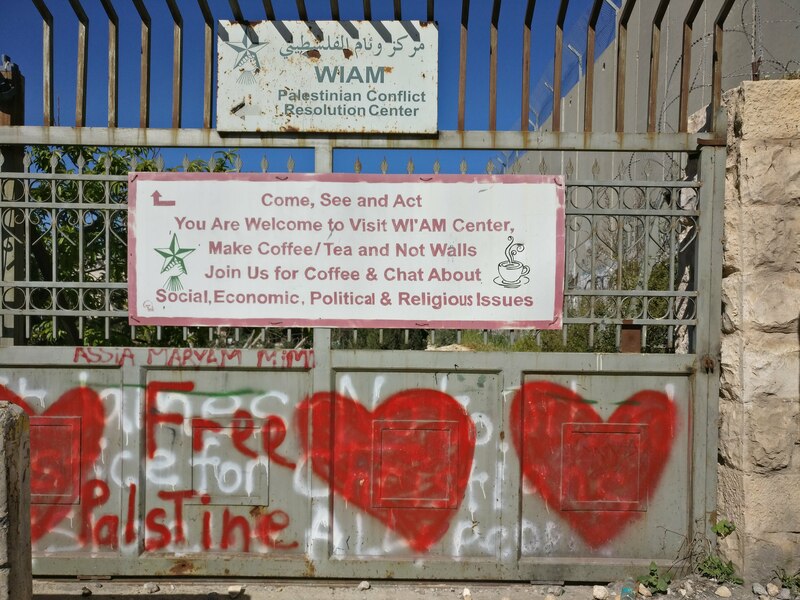 Palestinians pay dearly for the opportunity to speak out and be politically active. We had lunch with the students at Bierzet University, who are constantly attacked for speaking out. Sixty of its students are currently imprisoned in Israeli jails. The moment I stepped back onto US soil, I opened my notes from our meeting with BDS. Founding committee member of BDS Omar Barghouti reminded us that we “have this wonderful thing called the first amendment.” I am fortunate to be able to speak out, and I do not take this privilege lightly. Stories are a powerful weapon against oppression and injustice. With each meeting and visit to different parts of occupied Palestine, the urge to “do something” grew stronger and stronger. Jonathon Cook spent a day with us and showed us that unless we speak out, “nobody will care” about the details. It is up to us to create the demand for attention to this issue. We’re lucky to even be this close. Ahed Tamimi’s father asked us not just to “be emotional,” but to “form an opinion, which can lead to action.” Simply sharing what you experienced is the first step towards breaking down barriers of misinformation and calling for action. You might offend people, and it will be tricky. Israel’s narrative is a powerful and loud voice in most parts of the world. However, Palestine’s story deserves to at least be heard. I hope my friend did wear her keffiyeh after she returned. Because things are not okay, and reticence to the situation is born from a lack of awareness. It’s harder for people not to care when they are presented with a real story from someone they know and trust.